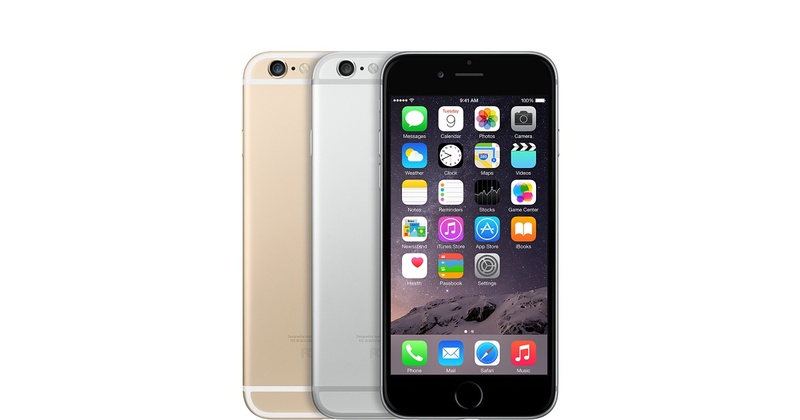 Apple iPhone 6 is the last device in its generation made by one of the largest and well-known companies worldwide. This device was announced back in September 2014 and it was available for sale in the same month. The new iPhone 6 runs smoothly, but sometimes it can run a little bit slower, or it can freeze when you open some applications. If you want to get rid of these problems, all you have to do is to hard reset your device. Read the following article, which can provide you all the helpful information you may need. This device features a 4.7 inches display with a resolution of 750 x 1334 pixels. It is one of the thinnest phones available on market being just 6.9 mm. It features the all new Apple A8 dual- core processor of 1.4 GHz and 1 GB of RAM. The operating system of the Iphone 6 is iOS 8, which can be upgraded to iOS 8.4. Whenever you notice some software related issues with your device, you can always appeal to a smart, yet easy procedure called a hard reset. You might think that this process is complicated and requires the assistances of a specialist, but if you follow a couple of simple steps, you will be able to perform this procedure by yourself. It is important to mention the fact that this process will erase every personal data you might have on the device. You will lose your music, your account, your pictures, and any personal data you have stored on the phone. This is the reason why it is strongly recommended to perform a backup before you start the hard reset process. From the start menu, go to the ‘Settings’ folder. Touch the Reset button and then you will be asked to choose one of the 6 options available. After you follow these guidelines, your device will restart and start with the factory settings. Connect your iPhone 6 to the computer using the cable that came with it. Select your device when it appears in iTunes. Select ‘Restore’ in the summery panel. 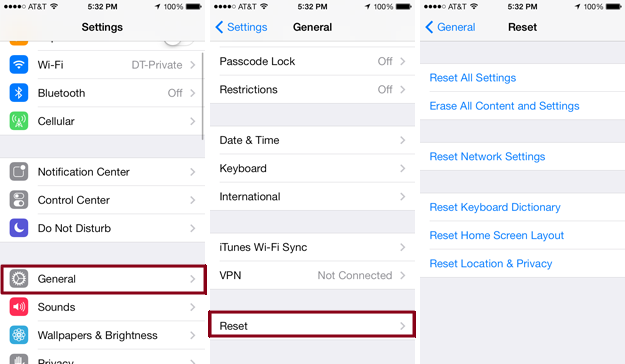 Select again Restore to confirm that you want to erase any personal data for your device. Wait for your device to reboot.